Learn more about Talla, product updates, artificial intelligence, machine learning, and more. Customer service teams face a number of all-too-common workflow issues that can impede their ability to actually serve customers, but new automation and artificial intelligence solutions can now help customer service avoid becoming overwhelmed. The first and perhaps most important area that automation can help customer service is in managing call volume. While not all customer service interactions happen over the phone -- email, chat, and social media are all valid service channels today -- each of these conversations is effectively a call, and good service is generally the same, no matter where it happens. But when too many customers reach out for support in too short a time, good service can be hard to offer. Automation can help deal with call volume in two ways: answer calls in the place of human support reps or help close those calls faster. In neither case does automation ever fully replace a human support team, nor do any serious automation solutions really try. What automation does is help humans deal with call volume more efficiently. When automation answers a call in place of humans, it sits at a "Tier 0" or "Tier 0.5" level, which is to say it deals with customers before they reach Tier 1 support. Basic automation can replace the triage script that opens most support interactions, wherein a human rep collects basic information to diagnose and prioritize the customer's issue. Since this is basically a questionnaire, there's no reason a simple automated script can't solicit these answers from a customer prior to routing them to a live support rep.
With the help of natural language processing (NLP) tools and access to robust, well annotated workflows, AI-enhanced automation agents can make these questionnaires more interactive and efficient -- skipping some irrelevant questions or gathering additional information based on specific customer answers -- to the point that the human customer doesn't realize they are talking to a bot. With automated triage, when call volume is high, your human support staff doesn't waste precious call time repeating the same rote opening questions at the beginning of every call. 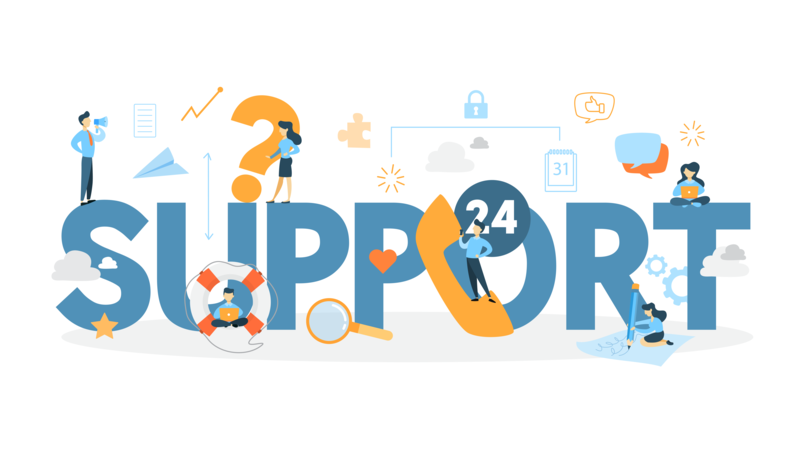 They are instead presented with a structured set of automation-gathered customer responses as soon as they greet the dissatisfied customer, so the support rep can immediately begin addressing the problem. Sophisticated automations, especially those with access to an AI-optimized knowledge base of support solutions, can go a step further and act on that triage data to suggest a known solution to the customer's issue. Even without AI, a simple automated agent could search for documented solutions in your knowledge base that match answers in the triage questionnaire. AI-enhanced automations work on probabilities, so an artificially intelligent support agent can likely identify several possible known solutions to a customer's issue and assign probabilities that each are correct. With a high enough probability, an automation agent could directly present a confident solution to a customer. More often, the AI assistant will recommend a set of possible solutions to a human support agent who will then interpret those recommendations to best help the customer. In the former case, call volume is managed by the automation directly solving customer issues without human intervention. In the latter, call volume is managed by doing the information gathering for the human support agent, so they can close a call more quickly. Talla is working on an artificially intelligent support assistant to handle many of these use cases. If you'd like to learn more about automation can do for customer service, contact Talla today.